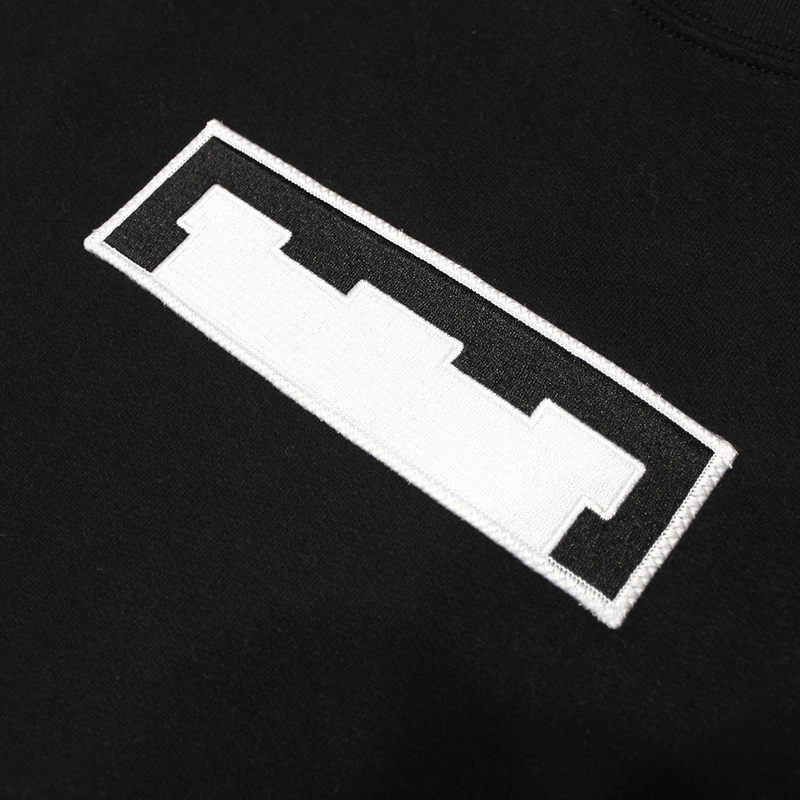 The Citadel Box Logo Crewneck features a tone-on-tone embroidered patch of our turret logo sewn onto the chest. 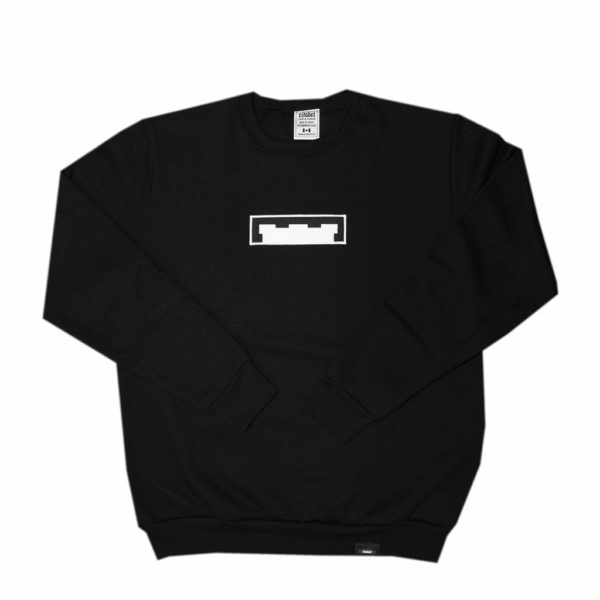 This crewneck is MADE IN CANADA. We take pride in this.